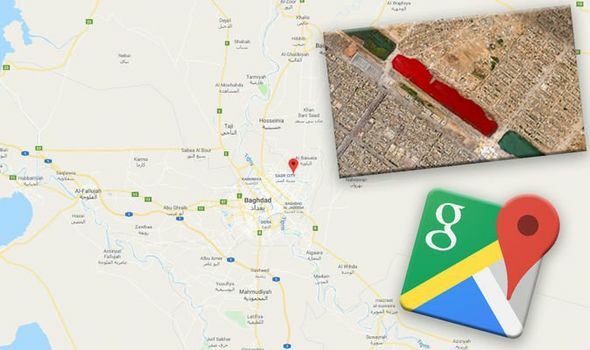 GOOGLE MAPS cameras sparked alarm when they appeared to spot a bloodied pool of water on Street View. The images left viewers concerned as they came to light. Yet just what is the truth about Lago Vermelho?